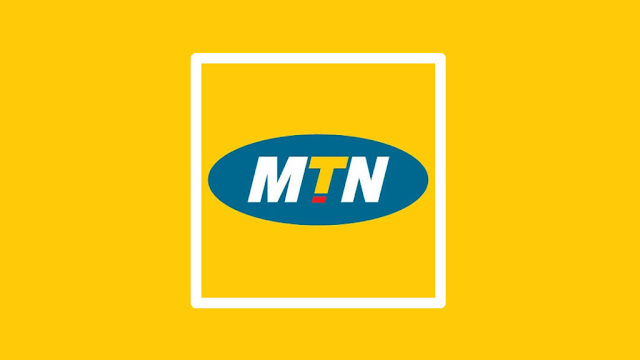 Get to know how to check MTN data balance through SMS and USSD code. In this post, you will get to know how to check MTN data balance through SMS and USSD code. Are you subscribed to any of the MTN data plans and you wish to check your Data Balance? Airtel data plans and subscription code. Dial *559*4# for data inquiry and a popup will appear reading your data balance. Dial *131# then choose option 4 and then your MTN data bundle balance will appear. Text 2 to 131 and a message of your balance will be sent to you in an SMS. To check your data balance, dial *691*7# or send a message reading "share balance" to 131.